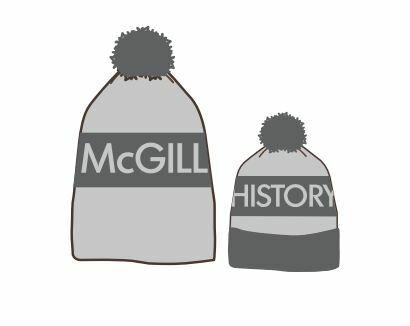 Whether you’d like an HSA toque, zip-up, hoodie, t-shirt, or combination thereof, the order form (with all the information you need) is now available directly below. Submit it by March 15th, with the requisite money (cash), during our office hours. 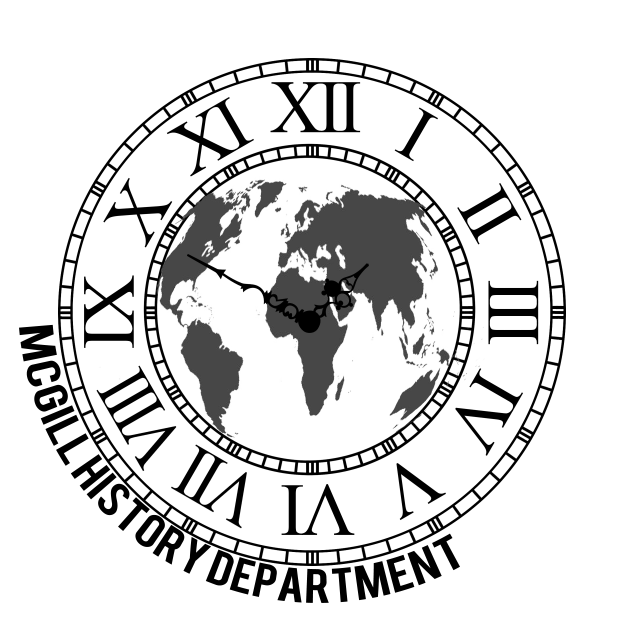 We’re also in the office intermittently all week so feel free to stop by if you see the office open. Alternatively, we’ll have printed copies available in the office but you should take a look at the form beforehand to bring the correct amount of cash and check out available colours etc. 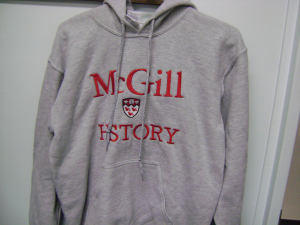 Below is the winning entry for the design-a-logo contest for this year’s apparel! It’ll be included on the t-shirt. 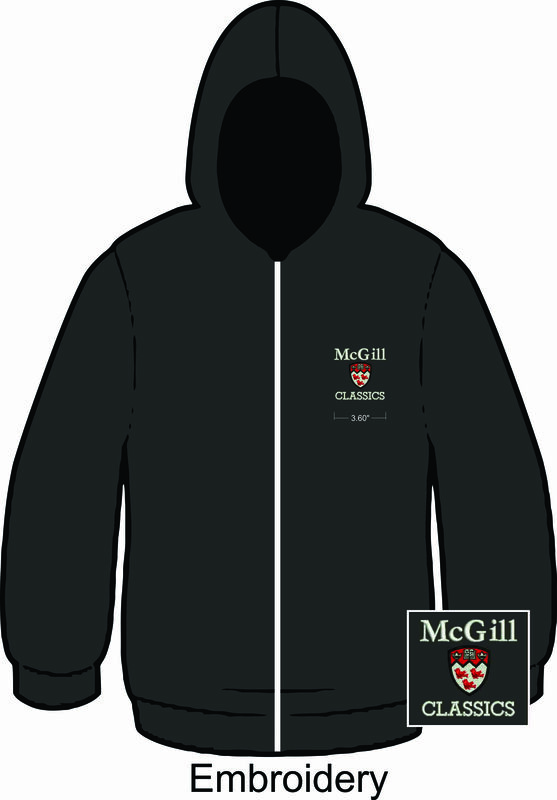 Designs for the zip-up, hoodie, and toque are also below.